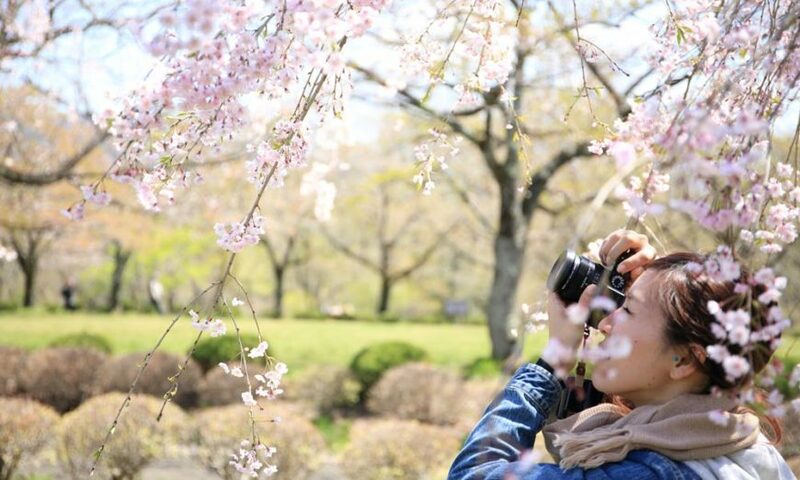 If you are starting out with an interchangeable lens camera, welcome to the world of real photography. This is a different space from the smartphone, with more opportunity to create your own style and vision. Should I Have Anything Else? 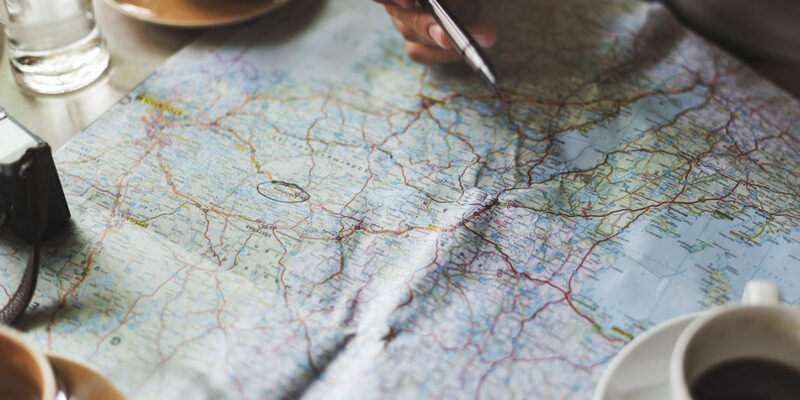 We know that a great photo is made in your mind, behind the viewfinder or the LCD, but having the right tools around will really help you with your creative and artistic goals. 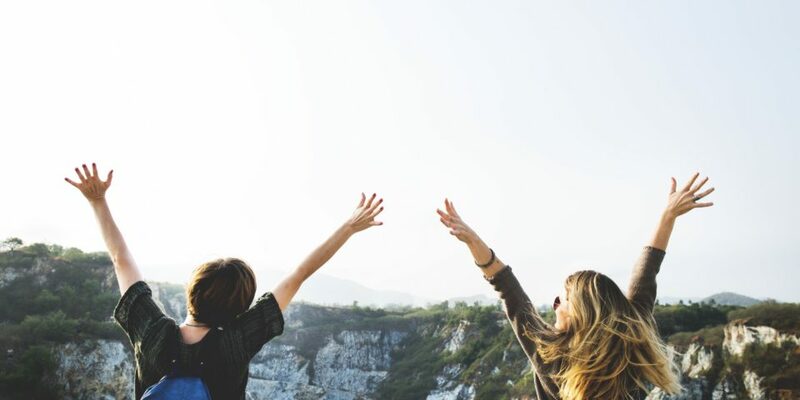 Let’s take a look at some other elements that will help you achieve your goals. If you are ever going to shoot outside on sunny days, you must have a polarizing filter in your kit. A polarizing filter helps cut reflections in the air and on surfaces for richer colour, better contrast and more detail. Using a polarizer is all visual, you rotate the outer ring until you like what you see. It could not be simpler and the difference in image power can be huge. If you have more than one lens, use this tip; buy the filter for the largest front element that you own, and use stepping rings to enable mounting it on lenses with smaller front elements. You save money and weight. 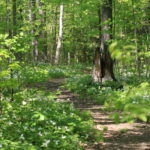 Polarizing filters look simple, but there can be a difference. 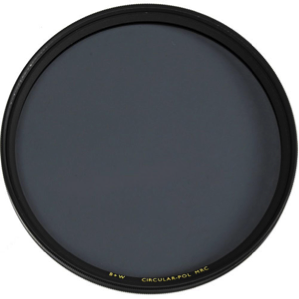 I recommend B+W filters, but also consider Hoya and Sigma options. There is no accessory that you can use that will make such a significant difference in your images as a lens hood. All pro or semi-pro lenses come with a hood, but most kit lenses do not. 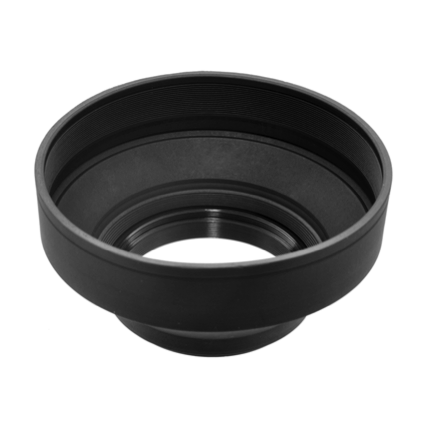 You can order a made to measure hood for each lens specifically or you can use a simple screw-in collapsible rubber lens hood. The rubber ones are inexpensive and can be very helpful when you need to shoot through glass as at an aquarium because you can press the edge against the glass to remove surface reflections and to also protect your lens against damage. When do you use a lens hood? All the time, every shot. A lot of new shooters recognize that a tripod might be useful but can find the myriad options confusing. Often, they buy an inappropriate model, things don’t work out and the tripod sits in a closet. Here are some simple tips to buy your first, and perhaps your last, tripod. Carbon fibre is lighter, manages vibration better and is easier to carry with you than aluminum. Save your money for carbon fibre if you can. If you are shooting stills primarily, you want a ball head, with a separate panning control. If you are shooting video primarily you want a video head with separate pan and tilt levers. A good tripod will let you change heads, so look for this capability. Ask about the weight capacity of the head and tripod individually. You want something with at least twice the total weight of your camera and longest, heaviest lens. Anything less is going to disappoint you. Look for a tripod with a quick release plate system. There are many around, but the most universal is the Arca Swiss plate style system. 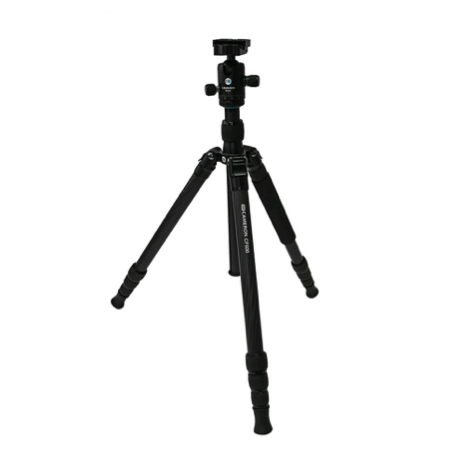 Cameron CF610 with Ball Head tripod kit. This is as small as I would recommend for a camera with interchangeable lenses where long telephotos are involved. Lens collect dust, the odd fingerprint and a surprising amount of micro detritus. 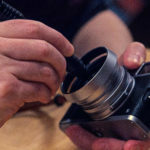 Some people advocate the use of a protection filter, and you can do that, but it’s going to get dirty too, and unless you spend a lot of money, it will never have the optical quality and durability of your lens itself. 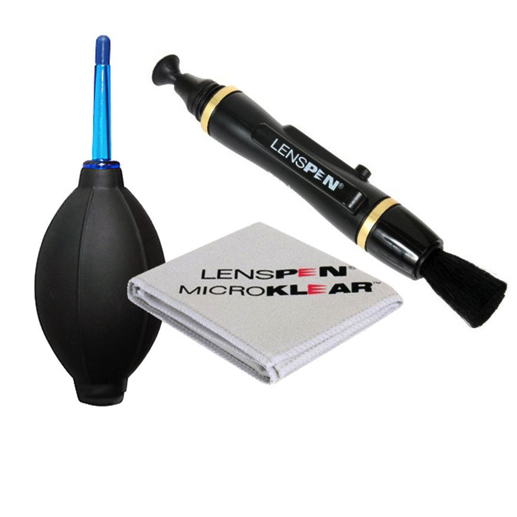 A LensPen is a simple device with a retracting dust brush to remove larger particulates on one end and a carbon impregnated disk on the other end for cleaning the surface. The carbon disk reduces static charge and does a great job of removing finger marks, and other guck. No scrubbing is needed. Unless a bird makes a special delivery on your lens, there is no need for lens cleaning fluid or special cloths, and do not use eyeglass cleaner, or other glass cleaners on your lenses or filters as they may negatively impact or even strip the necessary lens coatings. You probably can go a whole day on a single battery charge, but it’s pretty much guaranteed that your battery will fail when you need it most. My personal preference is an additional battery from the camera maker, although refurb and third-party options exist. Note that most all current camera batteries have a proprietary chip inside them necessary for proper communication and function with the camera. It’s another reason to go with the OEM offering. It’s also good to know the CIPA rating for your battery and camera. These are usually conservative but are a good guide for the number of shots that you will get on a charge. It’s a good plan to have one more battery than you think that you will ever need. Some makers only include USB charging with their cameras. This is handy when you are on the road and want to top up from a car USB adapter, but a real pain when you want to actually use the camera while a battery is being charged. If your camera only came with USB charging, go get yourself a wall charger. This way you can be charging a battery while still using the camera with another battery. For reasons that I confess that I do not understand, folks are afraid of flash. Flash is easier to use well these days than it has ever been, but that little pop up flash that may be built into your camera is, to be blunt, mostly useless. You want a flash that mounts to your camera and speaks to the camera using the camera’s own language and that can use the same through the lens metering for flash as the camera uses for non-flash exposures. You definitely want a flash with a head that can be tilted up to bounce off ceilings and the like, and that can swivel for bounce effects when you are shooting vertically. A flash without bounce and swivel is very limiting. Fortunately, you can get lots of power and great performance from some third-party products. 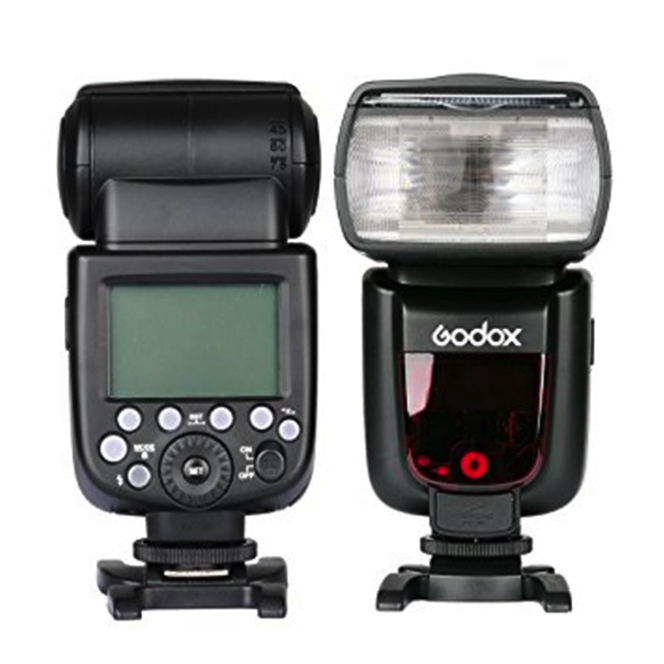 I am very comfortable recommending the Godox TT685 units as I have stress tested them under demanding conditions and they have been exceedingly reliable. This particular flash also includes a radio receiver, so if you want to use the flash off camera (trust me, you will) all you add to your kit is the X1T or XPro radio transmitters. They are incredibly well priced and make off camera flash a cinch. Many camera manuals are awful, partly because very few buyers ever read them, and makers know this. 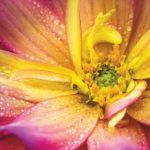 Cameras are powerful tools and it pays to learn to use these tools. 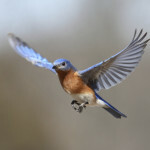 You will also benefit from photographic learning which is very different from learning to use your camera. Henry’s has a relationship with the top training organization for photography in the world, KelbyOne. You can buy subscriptions through Henry’s or go directly online yourself. How you get the training is less important than actually doing it. Photography is a journey, not a destination so we are always learning. Curated training is always superior to what I call random acts of YouTube where the quality and accuracy are more often questionable than useful. 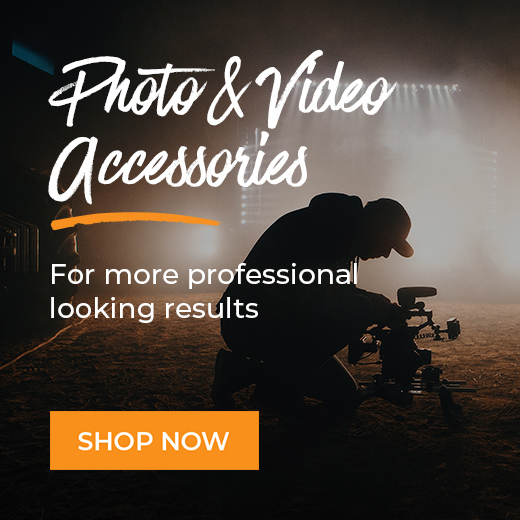 Henry’s has long been known in the Canadian photographic industry as the source for the best and newest products, informed Imaging Experts, award-winning customer service and competitive pricing. 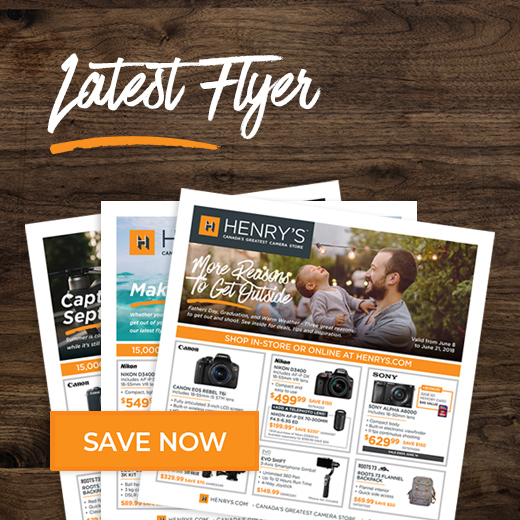 Henry’s, a family owned and operated business, first opened its doors in 1909 and has evolved into Canada’s largest independent photographic and digital retailer.